Although Christmas is a joyful time for many of us, it can be a very difficult time for many. Financial pressures, social isolation, and family separation increase dramatically over this period, making it one of the busiest times of year for the projects and services we support. 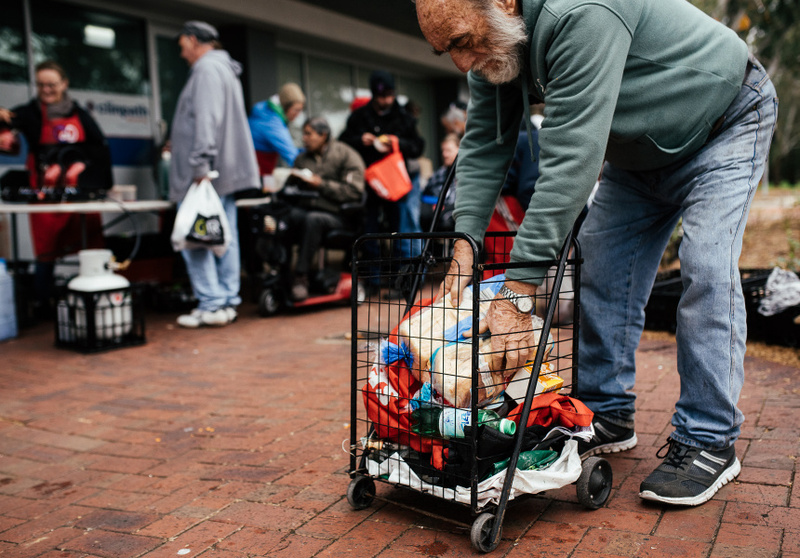 That’s why we have a number of ways to lend a hand to those who are doing it tough this holiday season – with DineSmart in full swing and StreetFunder supporting four projects to help meet the demand of Christmas – there are lots of ways to pay it forward. 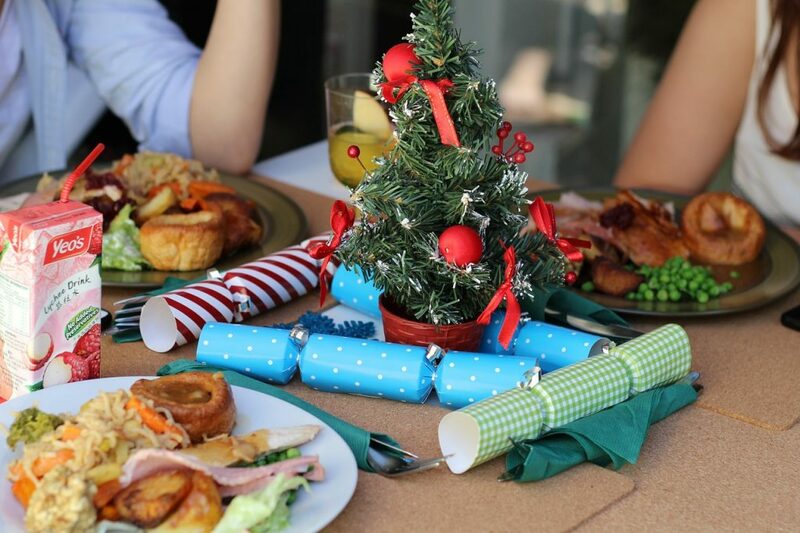 Here is a little about each of the projects, who are serving up community dinners, putting together hampers and making sure their communities most vulnerable have a pressie under the tree this Christmas. Manna Gum Community House is a is a small not-for-profit located in Foster, South Gippsland. They provide an increasingly busy emergency relief service to people in need in the local community. 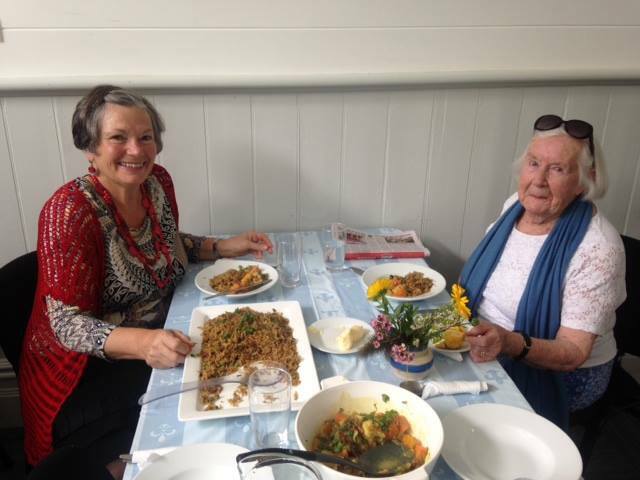 Lack of access to transport to reach the larger service towns in the district, lack of housing and rural isolation are common issues, and through their drop-in centre and community kitchen, the Manna Gum Community House is a vital service for many locals. Zig Zag Young Women’s Resource Centre is based in Brisbane and provides counselling and medium term supported accommodation to young women who have survived sexual violence and those experiencing homelessness. Sadly, demand for their services increases dramatically over the holiday period and their staff are determined to make the period a safe, and joyous one. 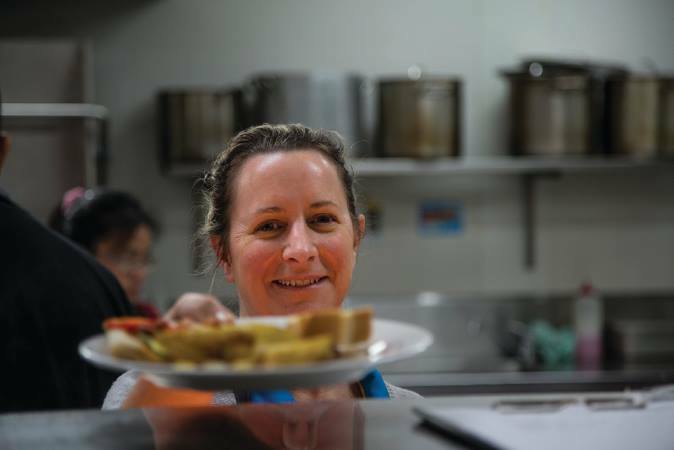 Cos We Care are a small volunteer-run organisation that provide high-quality community meals and much-needed items, such as toiletries and clothing, to the homeless and vulnerable in Adelaide and Elizabeth. They support a regular community of around 200 people who attend their Sunday lunches and depend on donated goods to make it all happen. Funds raised through StreetFunder will help provide their regular Sunday community with a gift they can choose themselves. 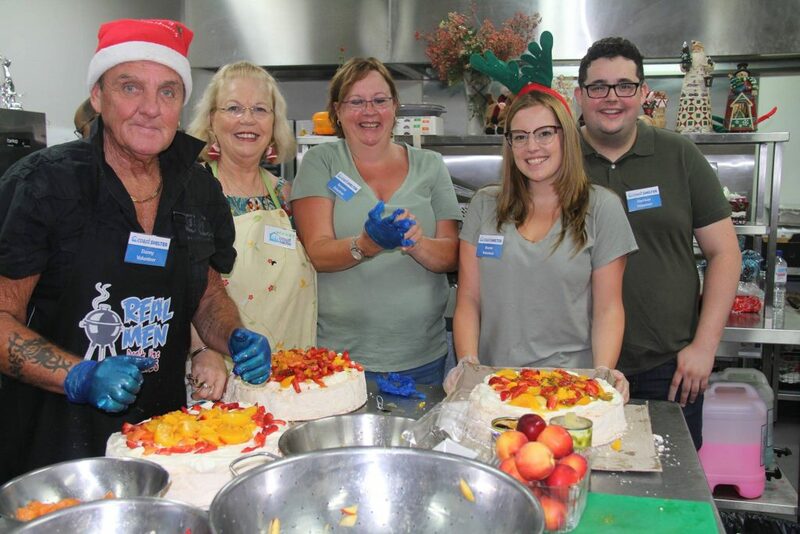 Coast Shelter is the largest provider of meals to those in need on the NSW Central Coast, operating every day of the year. Last year over 50,000 meals were provided to those in need in addition over 1,300 hampers to struggling families at risk through their community kitchen, Laurie’s Table. They run ten refuges across the Central Coast providing over 200 beds for young people and adults, and crisis accommodation for women and children escaping domestic violence. “Christmas is by far the time of greatest demand on our services – providing meals but especially hampers to those in financial stress. StreetSmart’s assistance gives us the ability to lift the spirits of the people we help. Last Christmas we had in excess of 250 people attend our lunch and dinner sittings, which are managed by volunteers from the community. We believe it’s vital to show the meaning of Christmas, of love and goodwill to our fellow man. This funding will make that one day just that little bit more special.” – Chris Holstein, Coast Shelter. You can chip in and support these wonderful community organisations that are making Christmas a little brighter here.